The Pixel phones seem to be much closer to Apple's iPhone series than the Nexus line-up. Google launched the Pixel in an airy, well-lit and undramatic hall, which is quite contrary to what Apple's launchpad looks like. The differences seem to stop there with the new "Made by Google" Pixel. 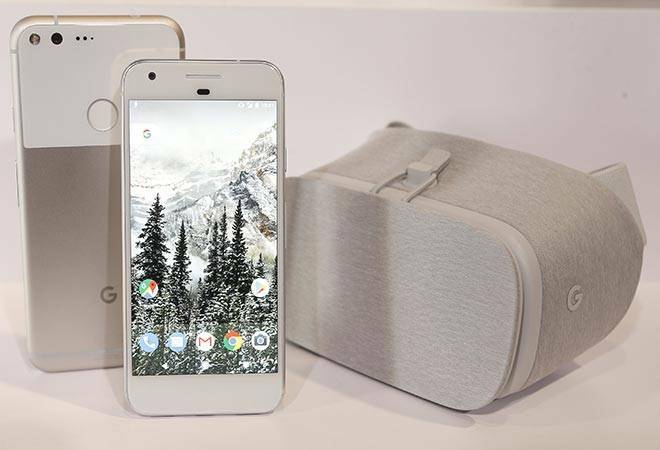 The new Pixel, though manufactured by HTC, is entirely designed and closely supervised by Google. Making it built by Google, inside out. With the new Pixel line-up at the fore, Google has definitely ditched the Nexus series which is also indicative of a shift in the company's strategy for their future phones. Nexus was always advertised as a 'developers phone' due to its untouched stock android interface. While this still remains the same in case of Pixel, the features and pricing make it more of premium segment device. Let's get to the obvious first. 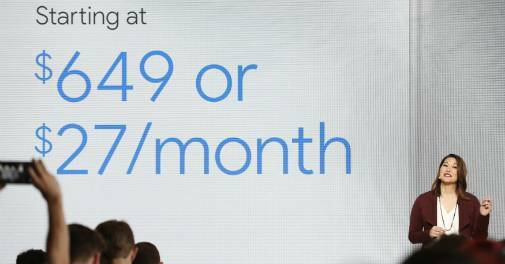 The Pixel has been launched at a starting price of $649 which is the exact price at what the iPhone 7 was launched a few weeks back in San Francisco. The launch price in India is also pretty close at Rs 57,000 against iPhone 7's Rs 60,000. 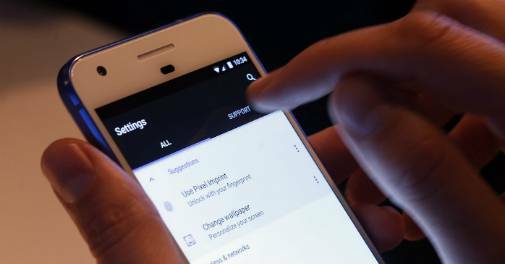 Prior to the Pixel series, Google aimed at creating an affordable smartphone with a pure Google experience. The Nexus series was pretty adept at doing that but lacked the premium price point. 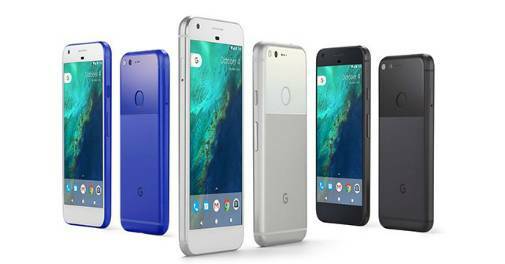 The Pixel phones seem to be much closer to Apple's iPhone series than the Nexus line-up. Up till the Nexus line-up, Google partnered with other OEMs to build their phones. The branding and even the advertising budgets were shared between both parties. In case of Pixel, Google approached Huawei to build the new phone but the latter denied the offer after knowing that the phone will sport a single branding. Google then went to HTC with the offer and they were happy to oblige. Similar to the Google's approach with Pixel, Apple designs its devices in California, US but outsources the hardware manufacturing to other countries like China and Taiwan. One of the most common phrases of the Pixel launch event was 'Made by Google'. The company constantly reminded that the software and hardware are built in perfect harmony, something Apple is always proud of. One of the major points of defence for any Apple-fanboy pitting against an Android-fanboy was that iOS is crafted particularly for iPhones. Pixel would be a direct counter to this Apple-trait. Nexus line-up was made for pure performance but was never popular as a camera phone. Apple's iPhone on the other hand has always been a hot favourite for smartphone photography. With Pixel, Google made sure that it catches the eye of all smartphone photographers. The company claimed that the new 12.3Megapixel camera featured on the Pixel has the best DxO Mark score till date of 89 as compared to iPhone 7's 86. 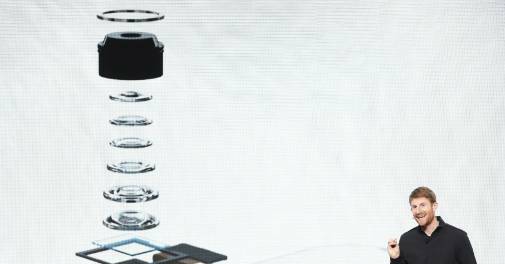 While this claim requires thorough real-world testing, the camera was one feature that got a lot of stage-time during the launch event. If the new 12.3 Megapixel module on the Pixel is everything Google claims it is, it will hit Apple in the place that hurts the most, the camera segment. While Pixel seems like a step forward for Google, we cannot say the same for all Nexus fans. Pricing the devices right up there with the champions of the premium segment is a huge risk for the search giant. At the same time they are also leaving a void in the lower segments with nothing to replace the Nexus-line up. 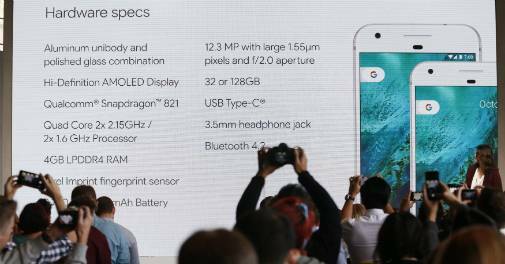 The new Google Pixel will be up for pre-booking in India on October 13. The specs include a Snapdragon 821 assisted by 4GB RAM an option of 32GB or 128GB ROM. The device dual-SIM capability with VOLTE support. Though the hardware capabilities of the device are comparable to Apple's iPhone 7 and iPhone 7 Plus, the chipsets are still produced for a bulk of Android devices unlike Apple's A-series chipsets that are specifically built for a few phones. The Pixel and Pixel XL will have to go through a host of tests before being credited as a major competitor to Apple's iPhone series.